Korean actor has ascended to be the drama actor with astronomical worth. According the officer from the producer, the renumeration for Kim Rae Won who is playing the male lead in the SBS Monday and Tuesday drama A Thousand Days’ Promise is $50,000,000 KRW which is about USD$44,500 per episode. The A Thousand Days’ Promise is a 20-episode drama series, and as such Kim Rae Won would be earning $1 billion South Korean Won (KRW $1,000,000,000 or about USD $888,000) for appearing in the drama. A Thousand Days’ Promise is the work of famous screenwriter Kim Soo Hyun, who spent 4 years to work on it. As the result, the drama attracted tremendous attention before airing. The producer had not been hesitated in spending big money to cast actors and actresses that matched the characters written by Kim Soo Hyun. According to people familiar with the matter, the producer had tried to invite another top actor to act in the A Thousand Days’ Promise, but the plan was put aside as the particular actor asked for exorbitant price of KRW $80,000,000 per episode. The trust on popularity and strength of Kim Rae Won coupled with relatively cheaper compensation, has made the producer to decide on casting of Kim Rae Won. The 50 million South Korean won an episode remuneration has far exceeded the 15 million South Korean won upper limit set by the Korean drama producers’ association to control runaway cost, and has caused controversy in Korea, with envy comments from netizens included “Kim Rae Won earns too much, does he has such a value?” Korean actor Park Shin Yang was forced out for a long time after receiving KRW $45 million (about USD $40,000) per episode when shooting SBS’s “Money’s Warfare” (2007). At his comeback work of SBS’s Sign (2011), the renumeration had dropped to KRW $15 million. However, as many top stars continue to receive more than 15 millions South Korean won per episode without regard to the rule, the limit has since been removed in 2009. 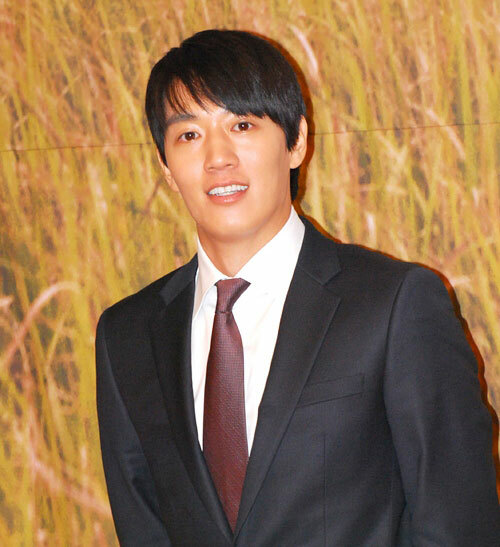 Kim Rae Won renumeration was about KRW $40 millions when filming Gourmet in 2008. The increase marks that Kim Rae Won value is now one of the top in the South Korean drama industry, comparable with Rain, and about 20 millions South Korean won more than Song Seung Heon.